Individual and group therapy services will be offered once the Center is built. These services are uniquely designed to promote quality of life through the development of innovative behavioral health services. 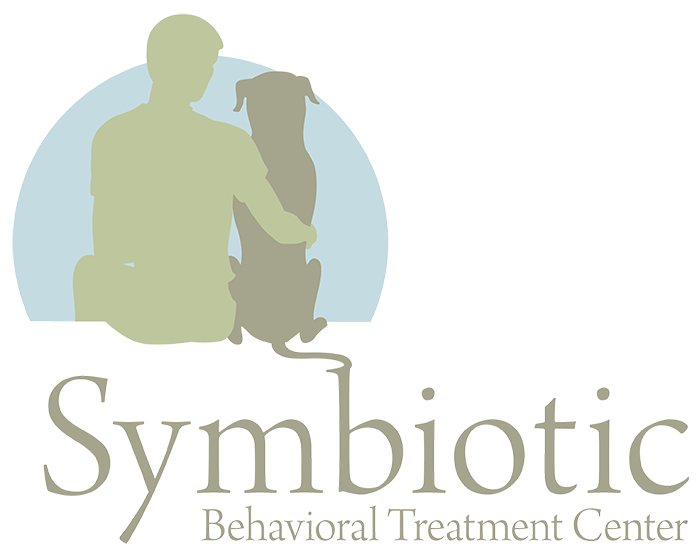 SBTC is committed to providing wellness and recovery through a comprehensive and integrated treatment format. Treatment protocol is designed and implemented based on individual needs and goals. SBTC is committed to providing education devised to empower an individual to gain a greater understanding of anxiety and/or mood disorders therefore increasing one’s overall quality of life. SBTC is committed to providing the highest quality of care in a therapeutic environment that promotes individual growth and recovery. Privacy and confidentiality is maintained throughout an individual’s recovery process. The therapeutic environment will be conducive to maintaining a relaxed, tranquil and safe environment for all individuals seeking to participate in care. The goal of the center is to have a facility that can house 20 dogs safely, securely and comfortably. We will maintain a pack of 8-12 dogs so that there are empty runs at the center for emergency capacity in case of special circumstances. We will select certain dogs from shelters and rescues to build a pack that will temporarily live at the center through programming sessions until adoption. Some of the selection will be based on personality, needs and behavior traits. While other issues may be addressed, we will not treat dogs with aggression toward people. Some of the rehabilitation will occur with the trainers and dog handlers and some will occur with the patients. We will have a facility equipped for several different kinds of dog activities so that the human-dog interactions can be recreational and “fun” in addition to the structured behavioral modification activities.